We currently have 6 talented makers residing in Vanilla Ink. Each base their business out of our studio, check out who is currently a Vanilla Ink Resident. The Vanilla Ink Studio house 6 professional jewellers who base their business within Vanilla Ink. Meet our residents below. 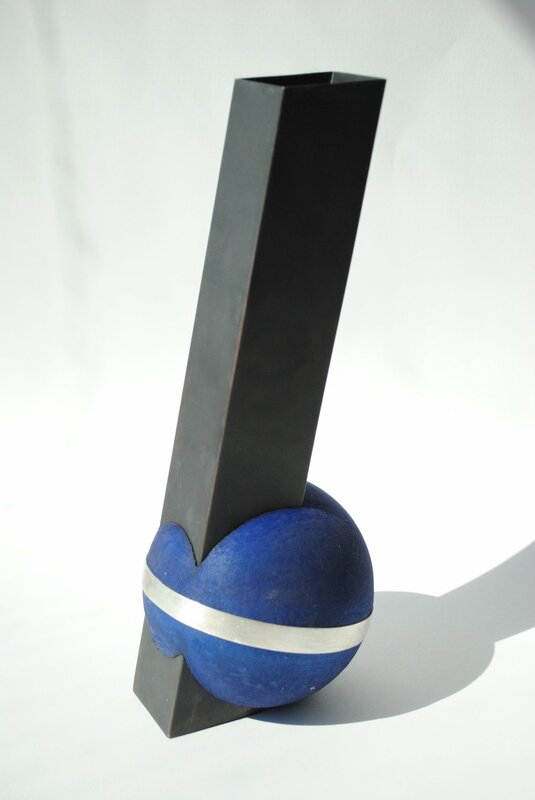 Eve's work explores repetition, movement and manipulation of shape and form. She creates unique, vibrant and energetic pieces that combine strict geometry with soft flowing curves and balance between traditional hand skills and digital technology. Eve uses a mixture of 3d printed nylon and Sterling silver to bring her ideas to life. As a designer maker, Nicky is interested in the space between silversmithing and objects. He is inspired by digital techniques and how these can be used as a tool to create something handmade. It is this combination of digital and handmade, that he finds both fascinating and challenging at times. Alexandra’s work is influenced by an interest in armour and weaponry and she enjoys finding unique ways in which she can incorporate aspects of it into her Jewellery and Silversmithing designs. She is interested in using contrasting elements in her work such as combining rigid geomantic forms and designs with more organic, less controlled elements. Through an intuitive style of working, Tara finds form through experimenting with composition and a variety of materials. Sometimes a piece will start out with an idea and others, only upon completion will they be realised. Emma makes minimal, sophisticated jewellery in silver and vitreous enamel using colours inspired by the sea and sky while exploiting the beautiful natural qualities of the enamel. Lucy Toms jewellery is silver, minimal, elegant and often dressed with unique gemstones.